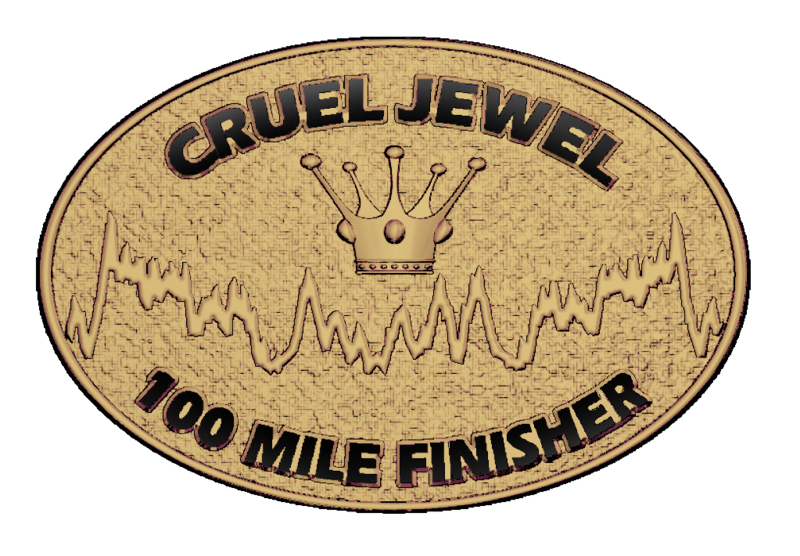 Cruel Jewel 100: Registration is OPEN!! LODGING: The closest town to the Start/Finish is Blairsville, GA, where you'll find a few chain hotels and a few local lodging options. Vogel State Park also has cabins for rent as well as a campground. There are plenty of airbnb options nearby too. GPX Info: Go to the Cruel Jewel page on the International Trail Running Association's page (HERE). 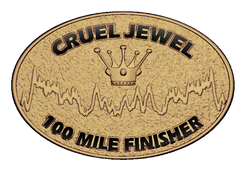 Click on "Cruel Jewel 2018" then select the event (100 mile or 50 mile). Click on the "More info on Trace de Trail" on the map. Select "downloads" from the menu on the left hand side of the new screen. You will be able to download the elevation profile (pdf) and gpx track. You may have to create an account with ITRA to access the files, but it is free and you may find other races you run have their information registered here as well. 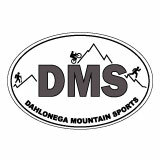 is a 106 mile foot race deep with in the beautiful Chattahoochee National Forest of the North Georgia Mountains. It consists of 94 miles of trails, 12 miles of mountain roads, and 20 aid station. Along your journey from Vogel State Park to Blue Ridge, GA and back, you will experience tough, and sometimes technical, single track trails, ferns and old growth poplar trees, steep ascents and even steeper descents, an historic steel bridge spanning the Toccoa River, the Dragon's Spine, lush green hardwood forests, rocks, roots and ridge lines ... all of which will be passed before you reach your final destination. And as a bonus we have thrown in 33,000 feet of gain and 33,000 feet of loss just to keep it interesting !! The Cruel Jewel 100 is laid out for tough and experienced trail runners, therefore there will be qualifications and requirements to be eligible for entry and strict cut off times at all aid stations put in place for your safety. See the link to the right for qualifications. Anyone that is interested in Volunteering ~ Sweeping ~ or ﻿Pacing﻿ can click on the "Volunteer" button on the RIGHT to send us an e-mail.
. 100 mile Aid Stations .
. Directions to Start .